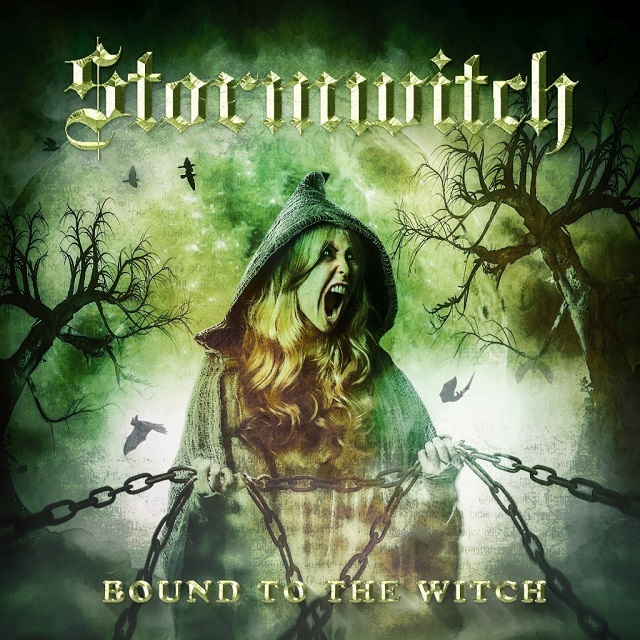 Stormwitch have released their new album Bound To The Witch via Massacre Records. A new teaser video is available for streaming below. The album is available as a jewel case CD as well as strictly limited vinyl LP with 11 songs each, as a limited edition CD Digipak with exclusive bonus tracks with a total of 14 songs and as digital download and stream. The cover artwork was created by Michael Vetter, Marc Ayerle took care of the album’s mix and mastering at the klangMAnufaktur.